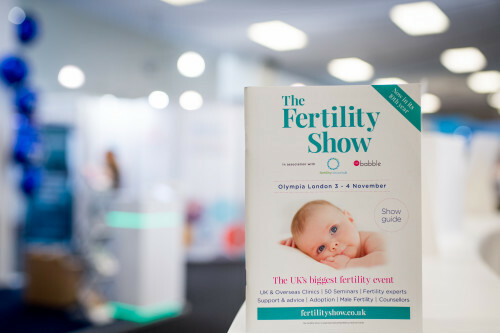 The Fertility Show Manchester 2019 is now closed! Our aim is to help even more people across the UK gain access to fertility expertise and impartial advice. The Fertility Show's are for anyone wishing to become a parent. Are you considering IVF? Or looking into surrogacy? The Fertility Show will answer all your questions such as how do I find out about egg donation? Or how do I go about fostering? Take a look at some of the reasons to attend. Prof Adam Balen, Prof Geeta Nargund, Prof Allan Pacey, Prof Simon Fishel are just a few of our speakers that attended our Manchester Show in March. 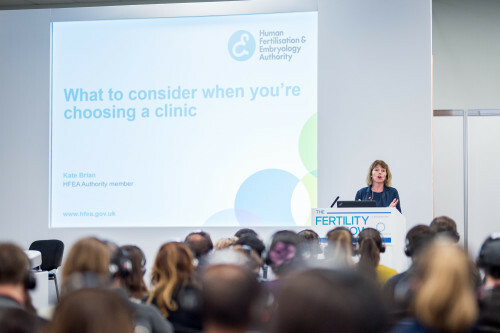 We are proud to offer an extensive, unparalleled and world-class seminar programme which gives visitors access to supportive, unbiased information from top fertility experts. View our 2019 programme here. 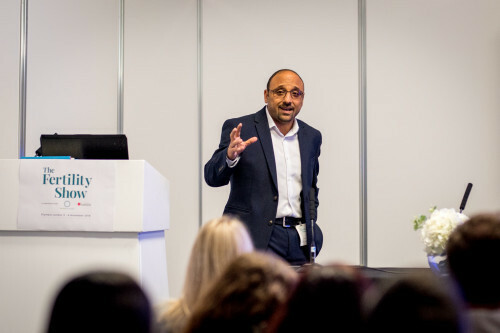 We were delighted to host a taster of Fertility Fest at this years Manchester 2019 Show. 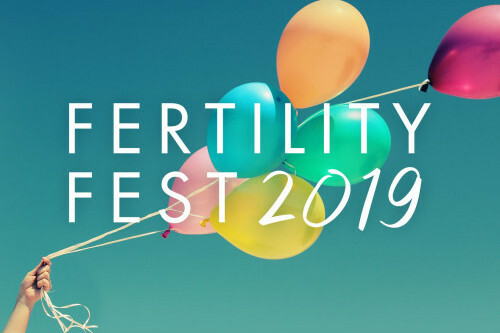 Fertility Fest is the world’s first arts festival dedicated to fertility, infertility, reproductive science and modern families. Gabby Vautier and Jessica Hepburn are joint founders and directors. Both women are professional arts producers and former IVF patients and founded Fertility Fest in 2016 with the aim of using the power of the arts - theatre, music, dance, literature, visual art and film - to unlock the experience of the fertility patient in order to find ways of improving mental health and emotional support. Click here to see who exhibited with us this year. 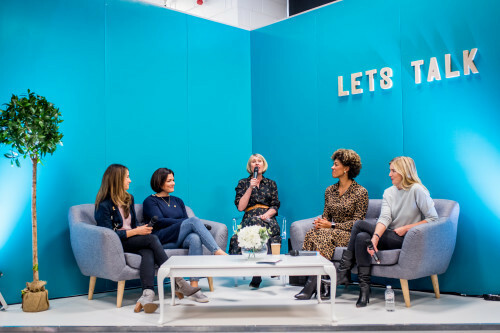 Our Let's Talk Fertility Stage, in association with Fertility Network UK and IVF babble, gives visitors an opportunity to put forward their questions, either openly or anonymously, to a panel of experts. Hosted by Natalie Silverman, founder of The Fertility Podcast. 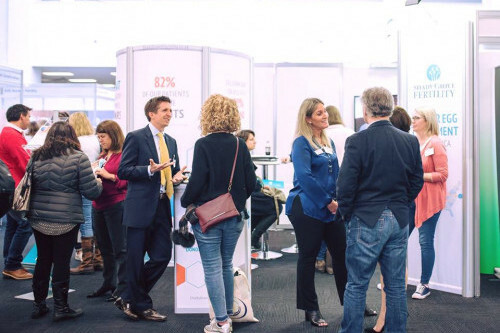 IVF Babble lounge was located just next door to the stage and is a great place to relax, meet and chat to like minded people in a safe and friendly environment. Plus, take the oppurtunity to speak to one of the IVF Babble ambassadors.